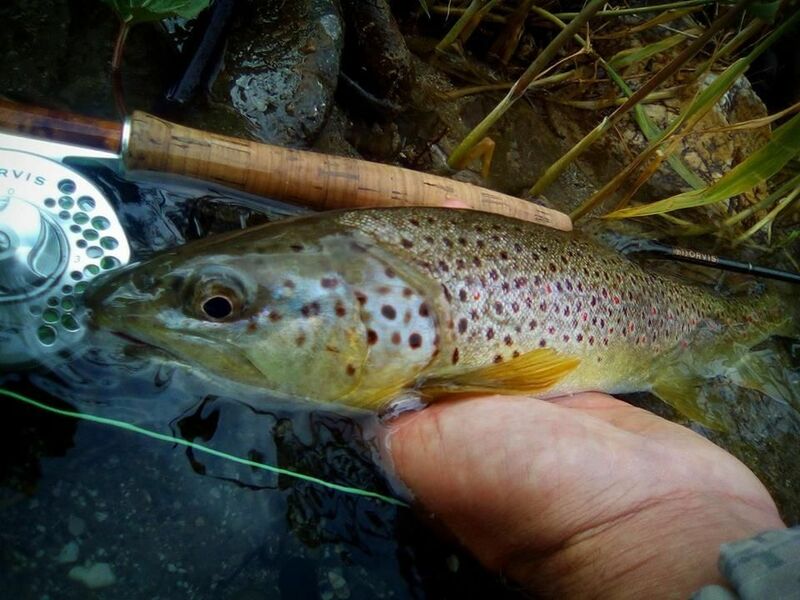 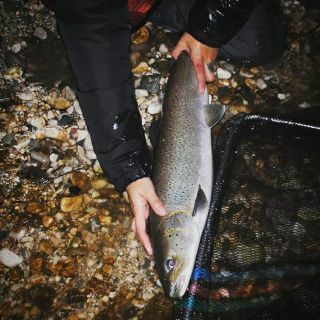 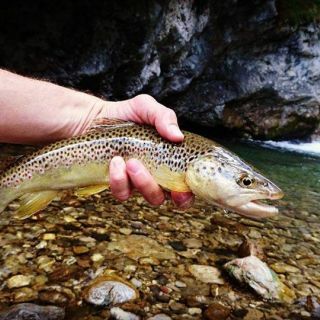 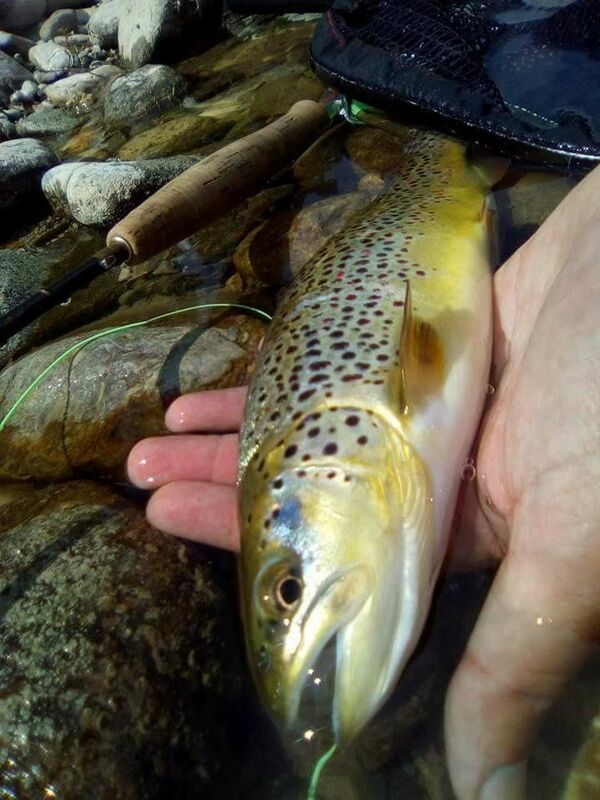 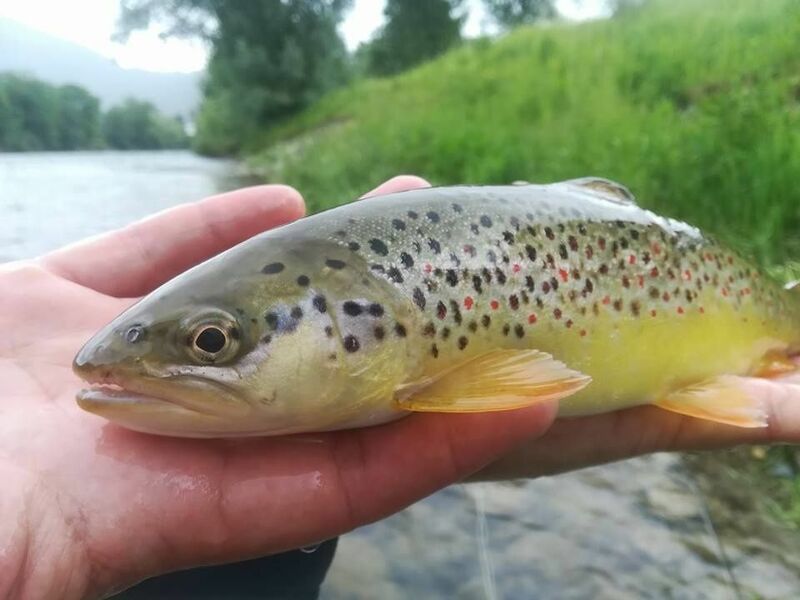 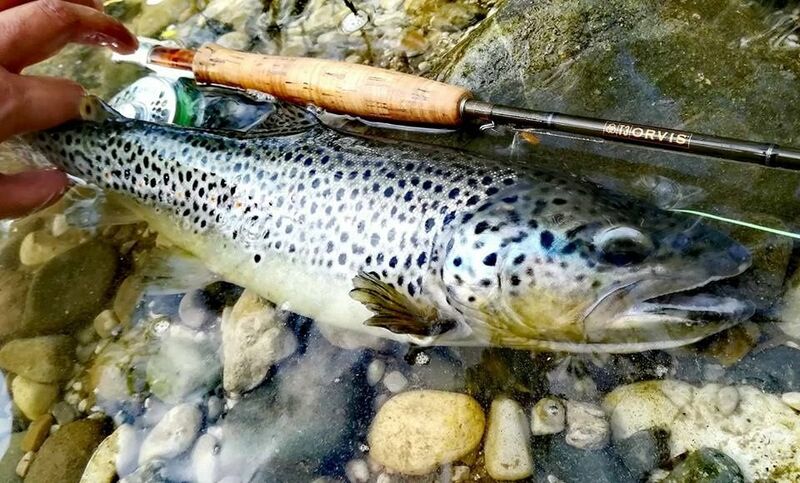 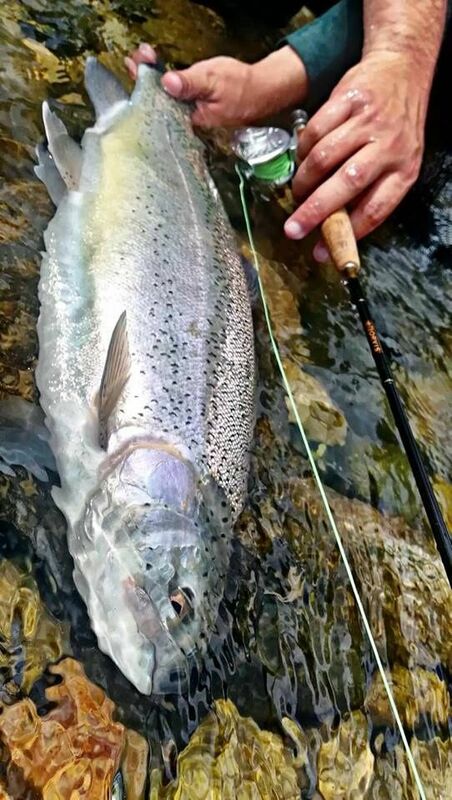 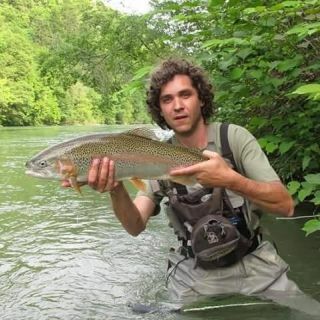 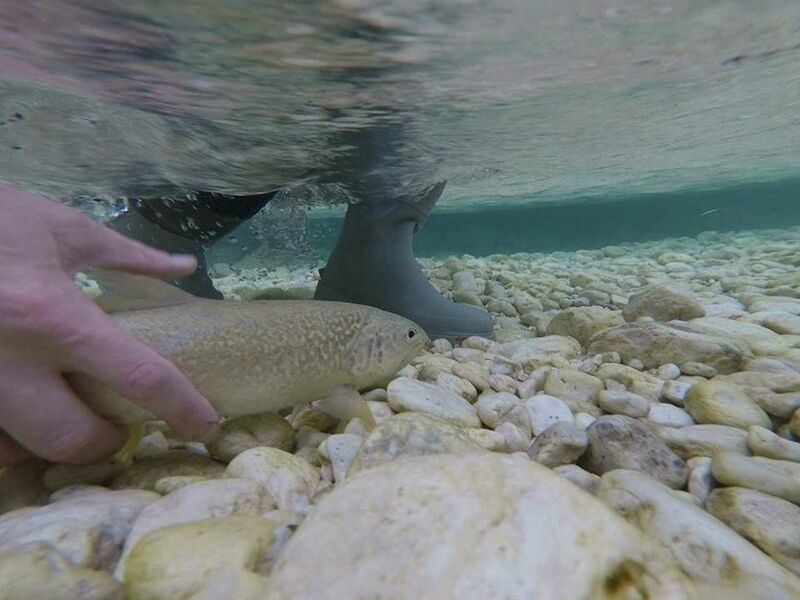 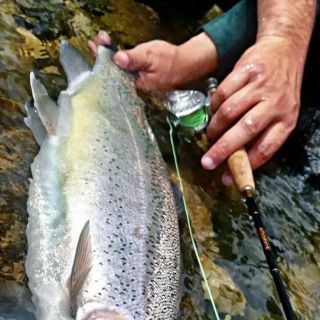 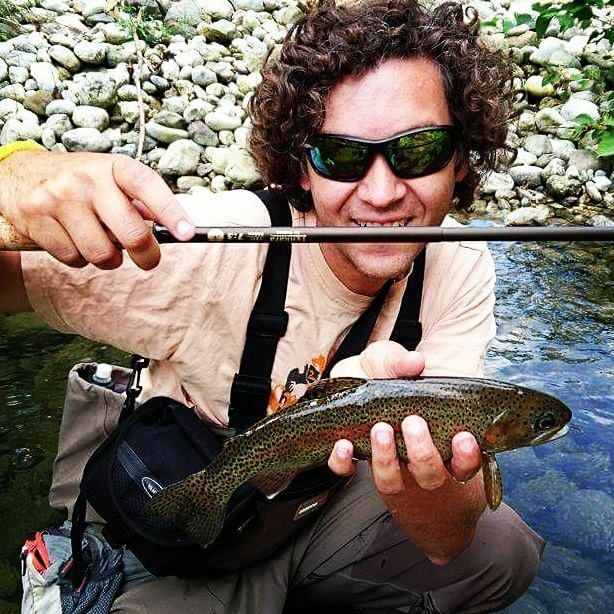 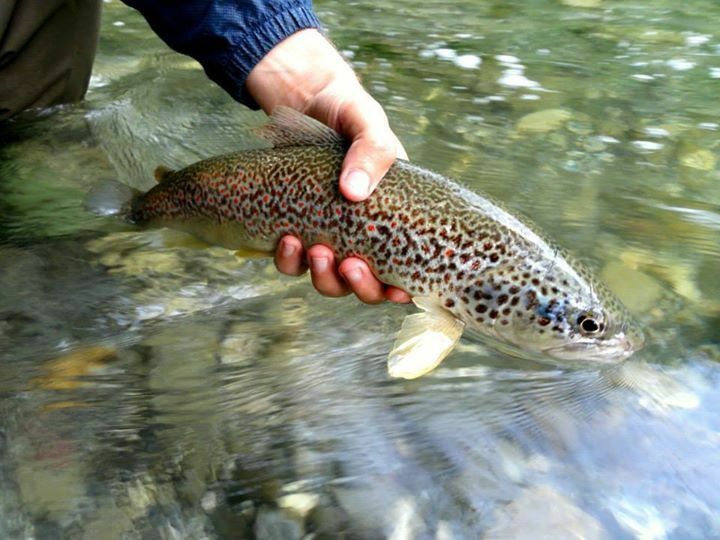 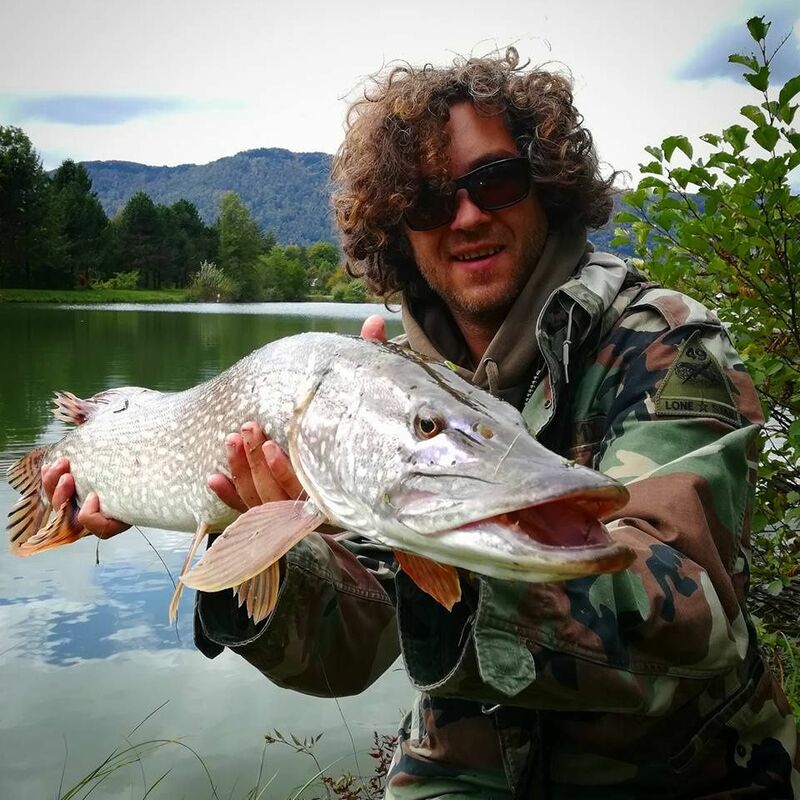 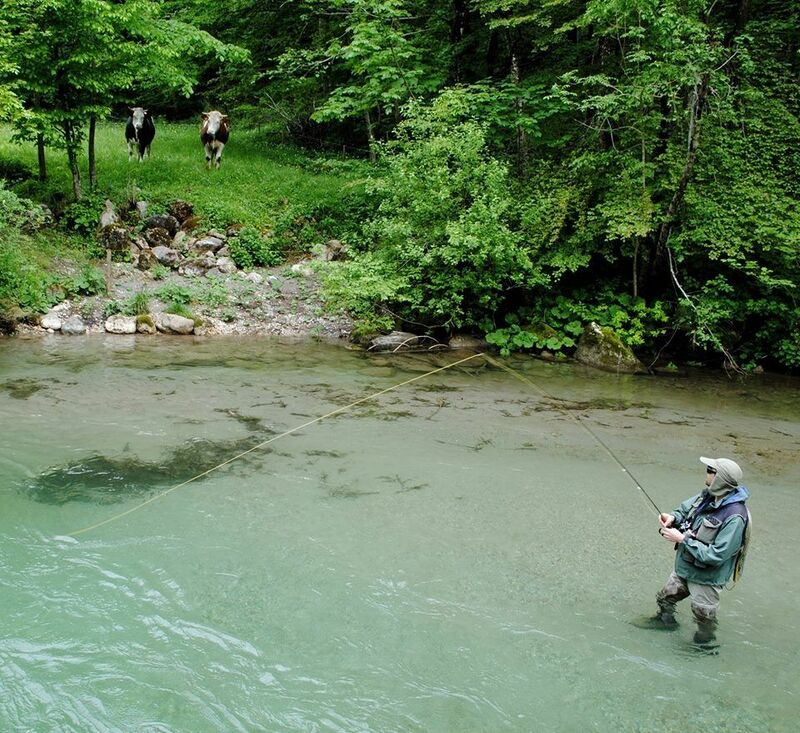 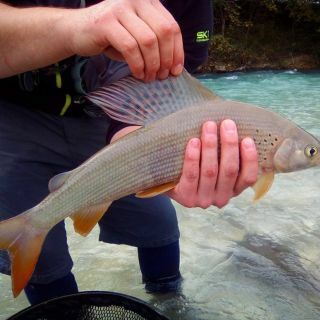 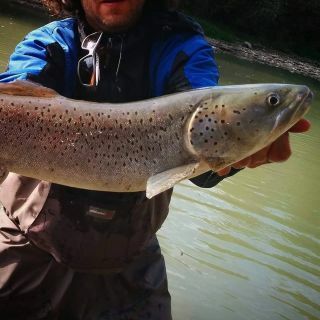 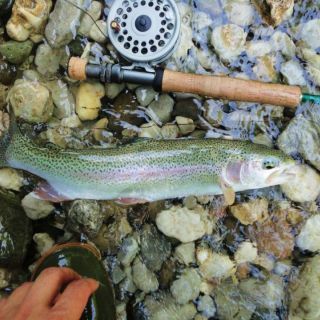 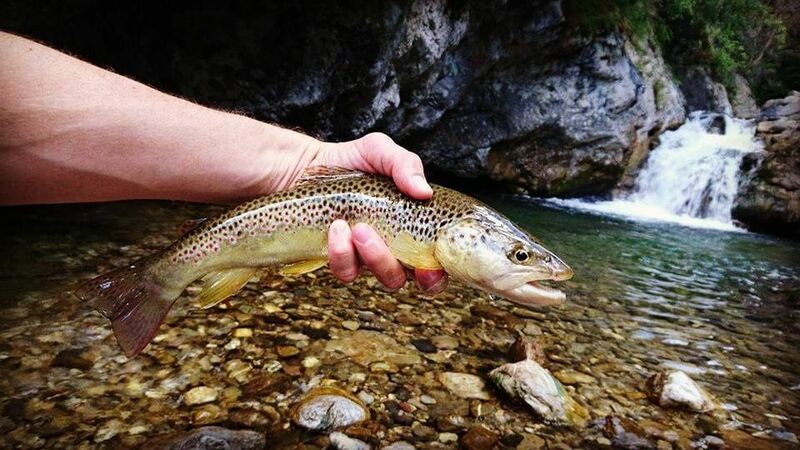 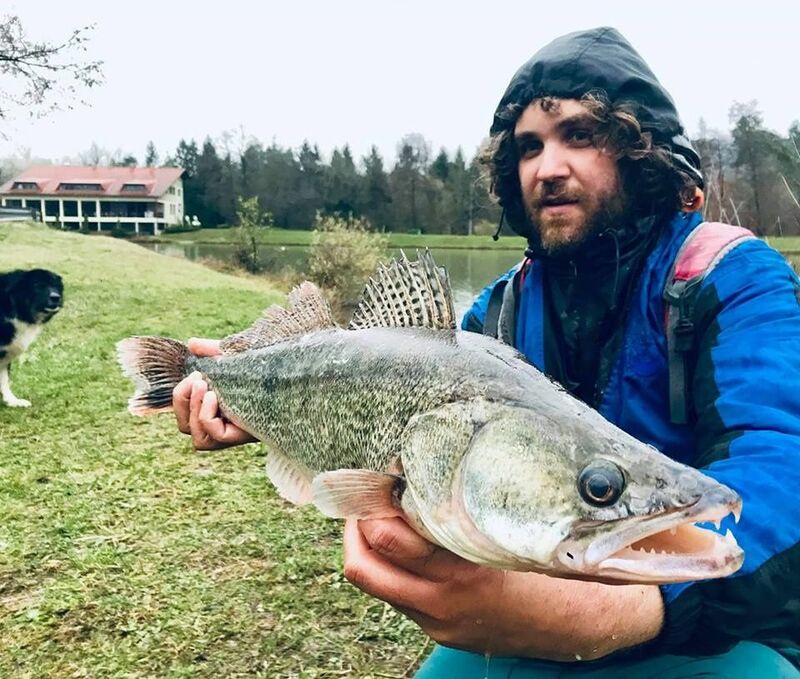 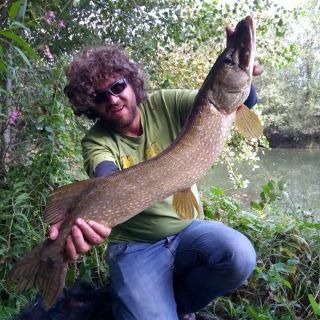 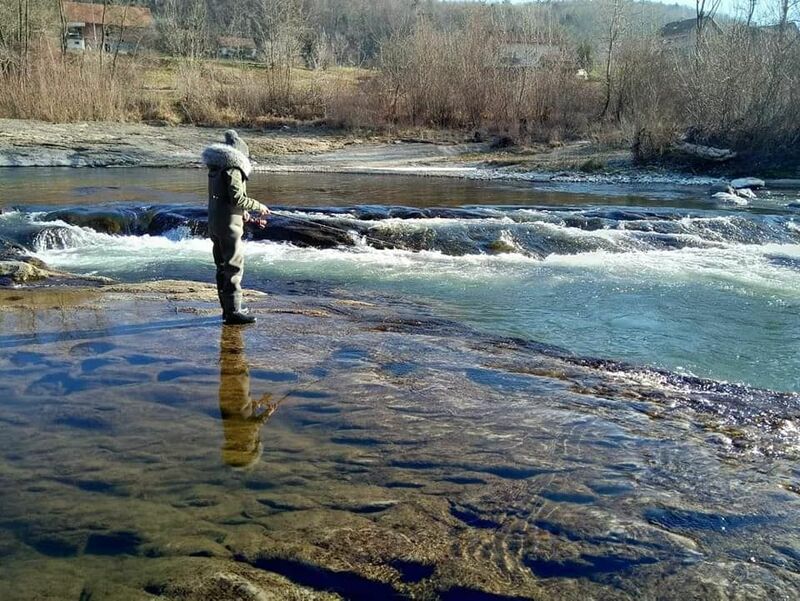 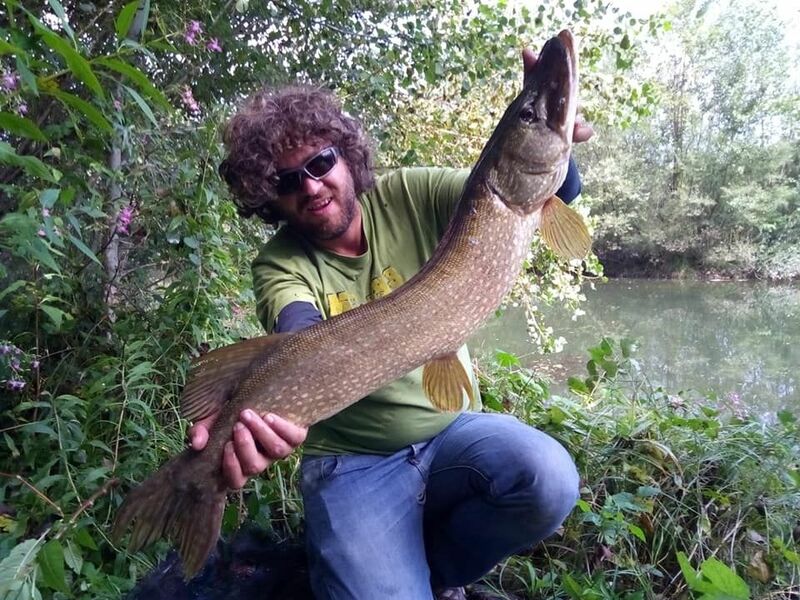 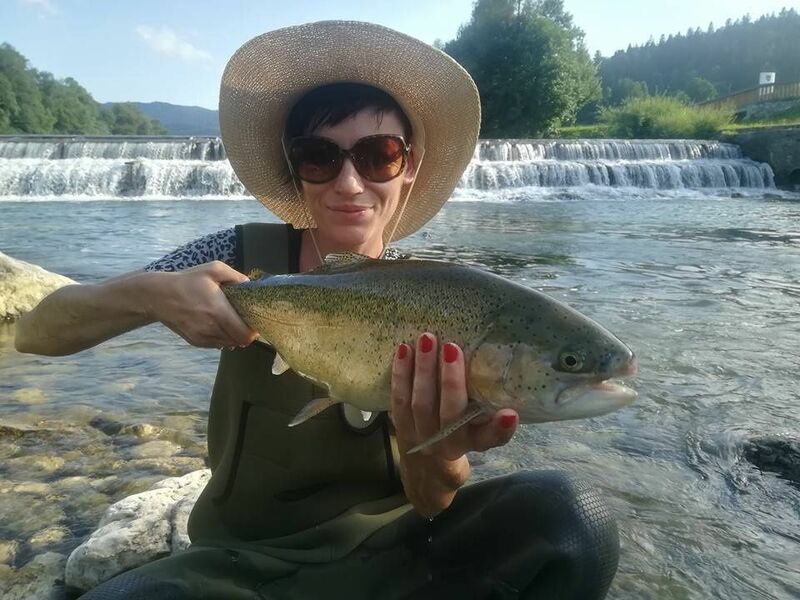 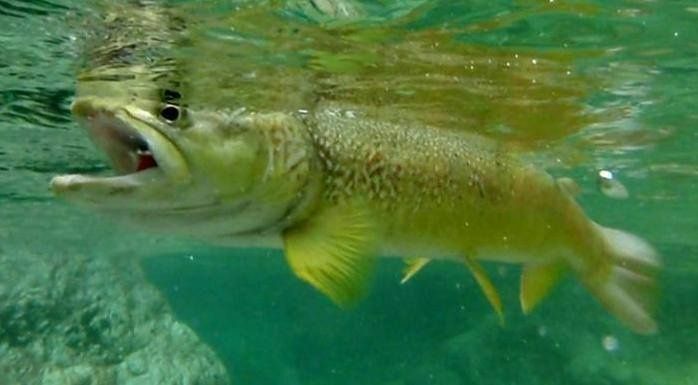 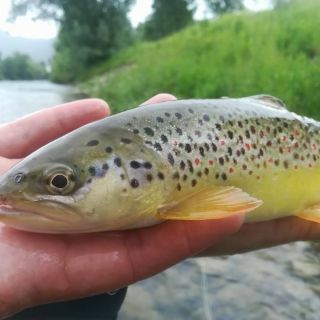 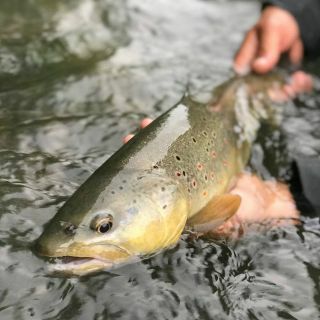 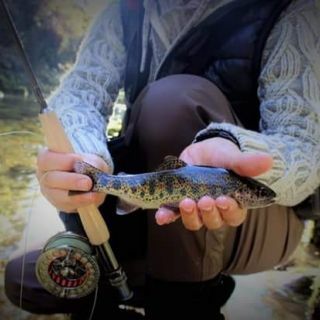 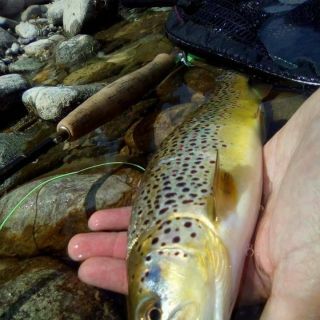 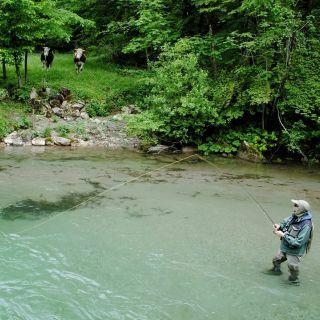 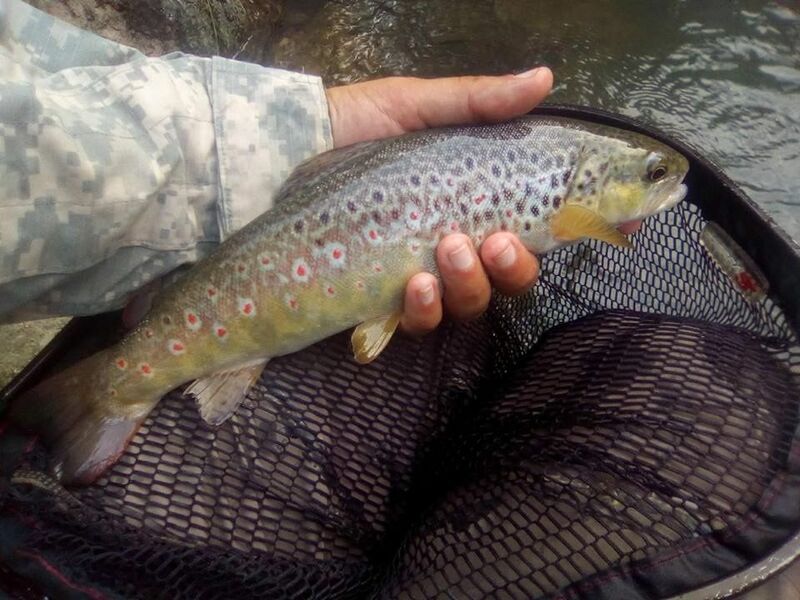 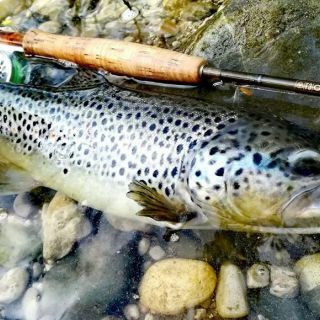 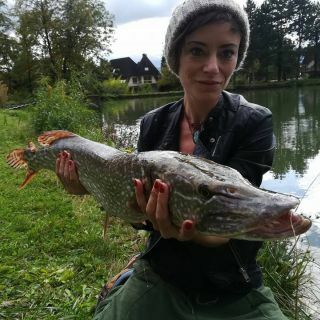 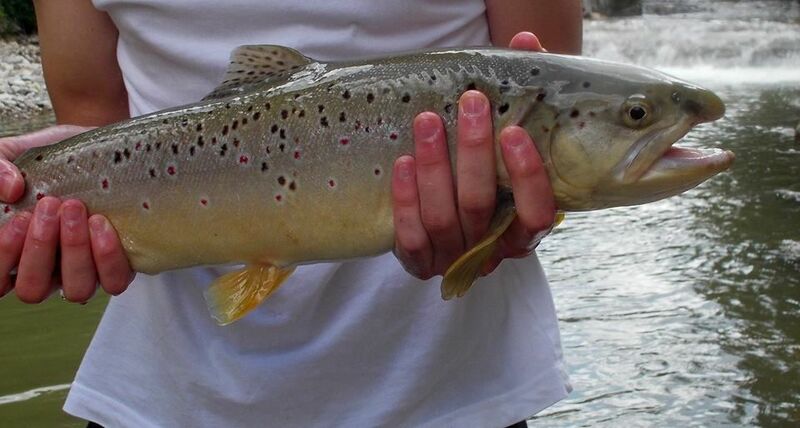 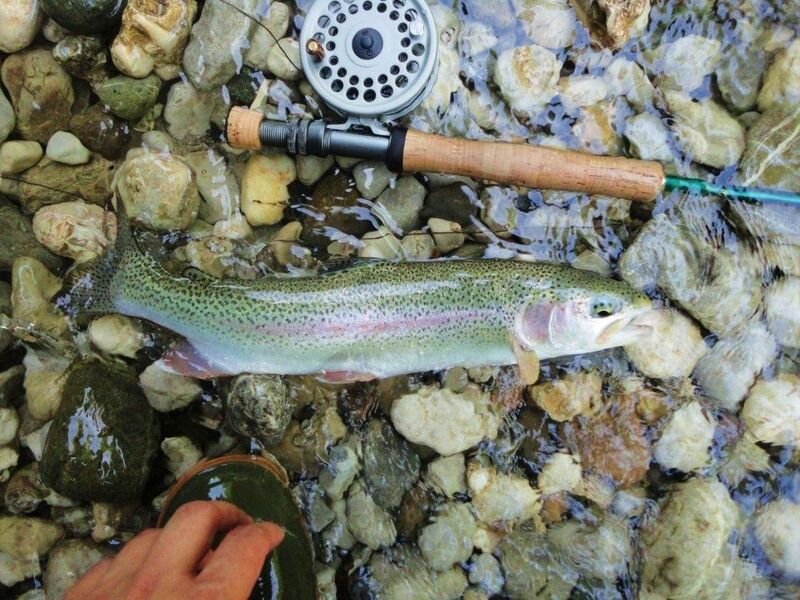 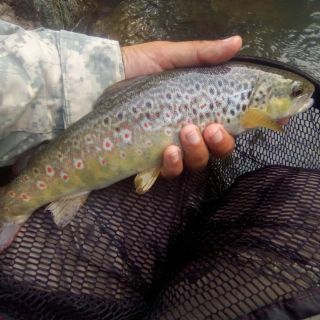 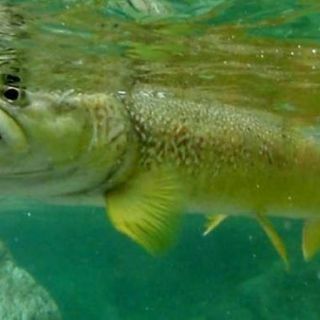 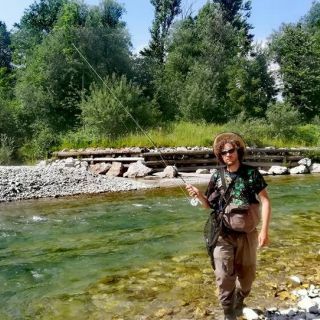 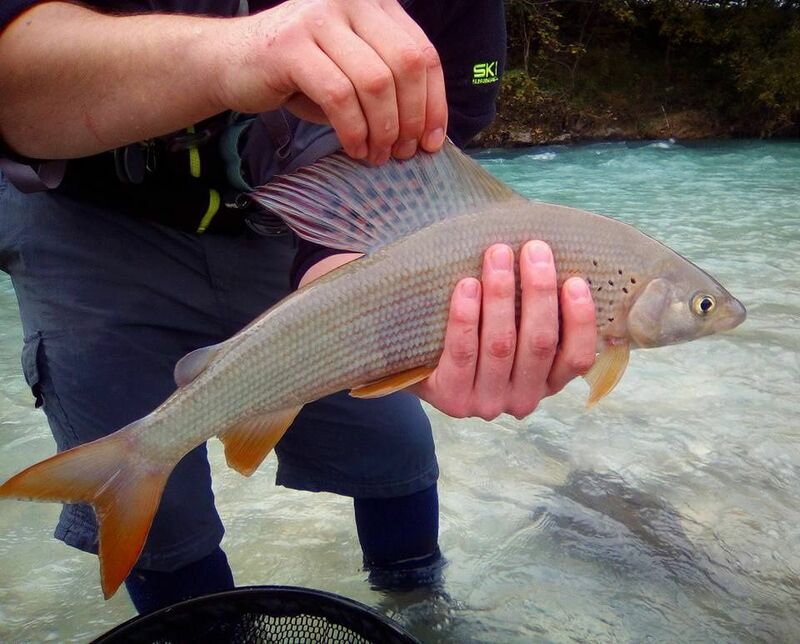 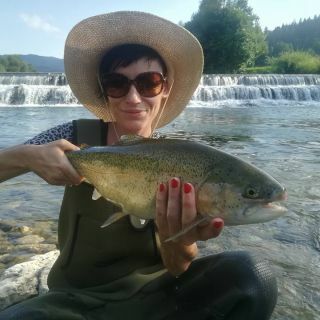 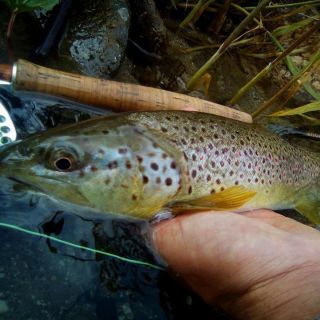 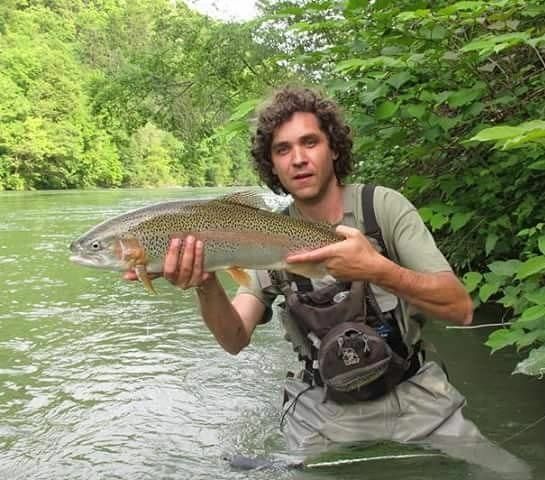 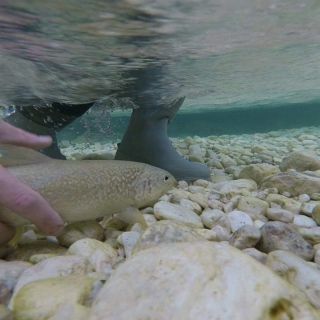 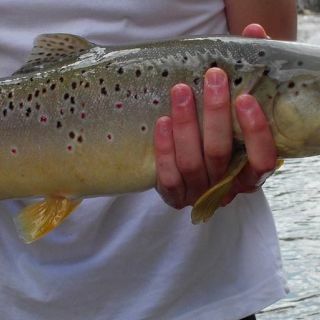 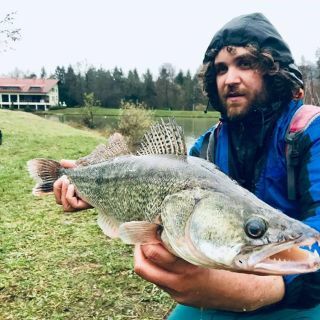 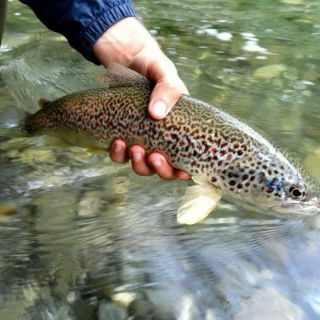 Fly fishing in Slovenia is a true privilege. 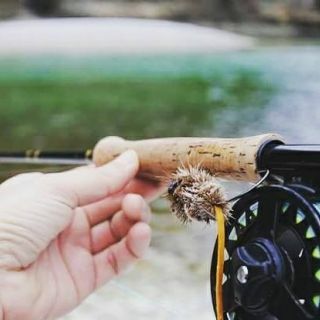 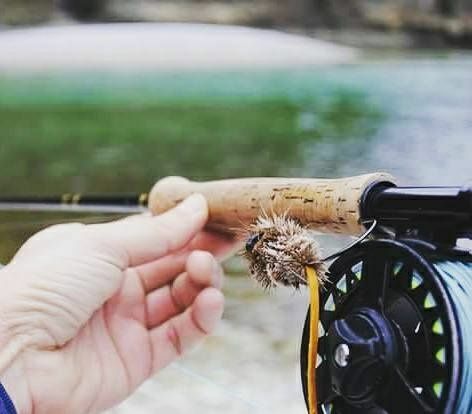 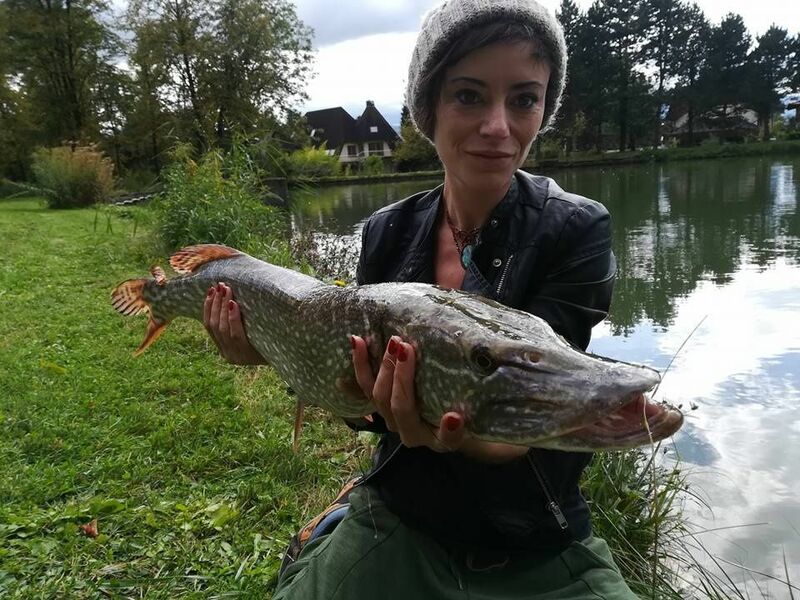 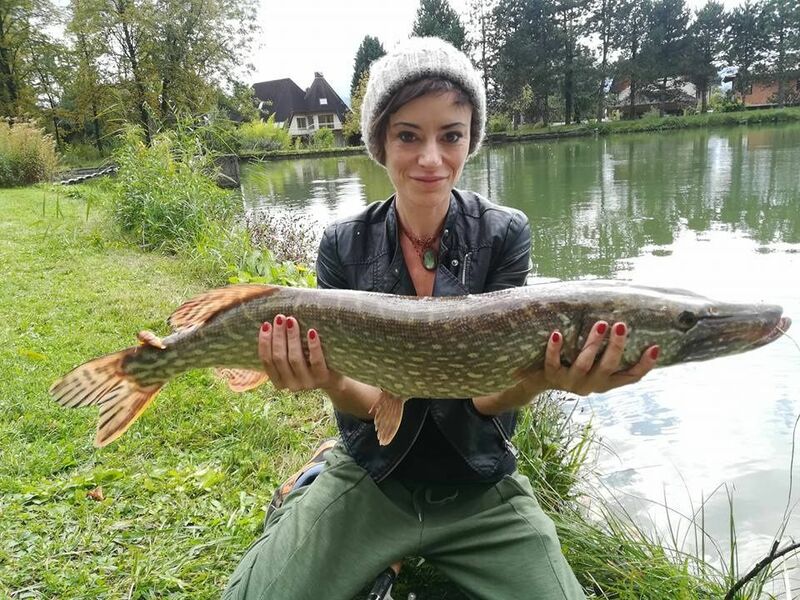 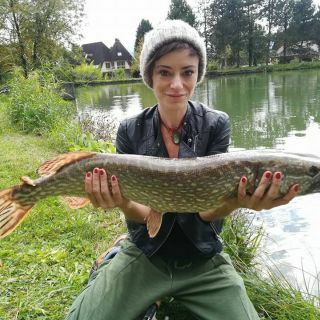 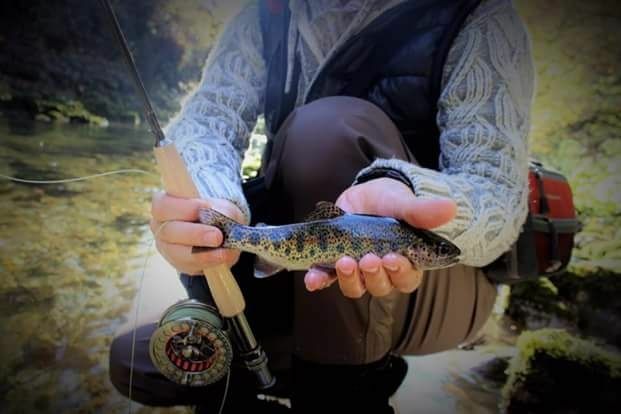 Because of the geographical diversity, we can offer you fly fishing in an intact nature full with rivers and creeks, just perfect for a flyfisherman. 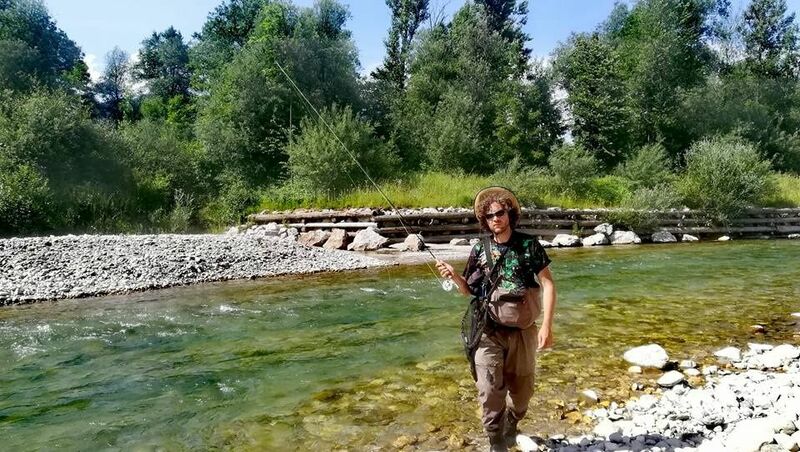 Most of the rivers are mostly typical alpine style, with a lot of rapids, deep pools, rocks etc. 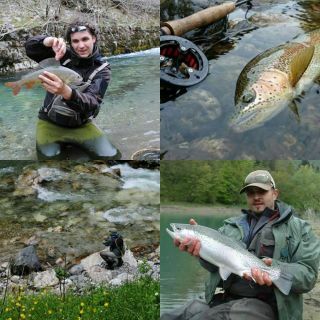 Only intact nature, clean and crystal clear waters and nativ fish is the foundation for a wonderful and challeging flyfishing experience.